Kefrith's Myst Fansite — Shorah! #28: We had our first visitor from Vietnam on April 23, 2011! Find out which Myst character is most like you! 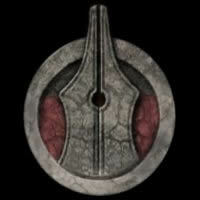 See Myst-related videos that Kefrith has created! Check out the cool Myst-themed Yu-Gi-Oh! cards Kefrith has created! Get links to Affiliates of this site and to Kefrith's favorite other Myst sites! See Kefrith's cool Animated Gifs! Read Myst FanFiction by Kefrith! View KI Photography by Kefrith! Take a look at Kefrith's Custom Relto Pages! Watch Kefrith's videos taken at Mysterium 2010!